High-rise living is undoubtedly about the view, but a condominium that merely offers breathtaking vistas is only half the equation. 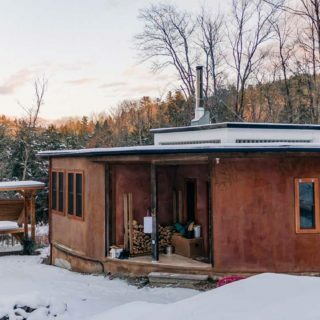 The view also includes the one within: bright and airy rooms, intimate spaces, and outdoor terraces — these elements work together to complete a homeowner’s holistic ‘view’. 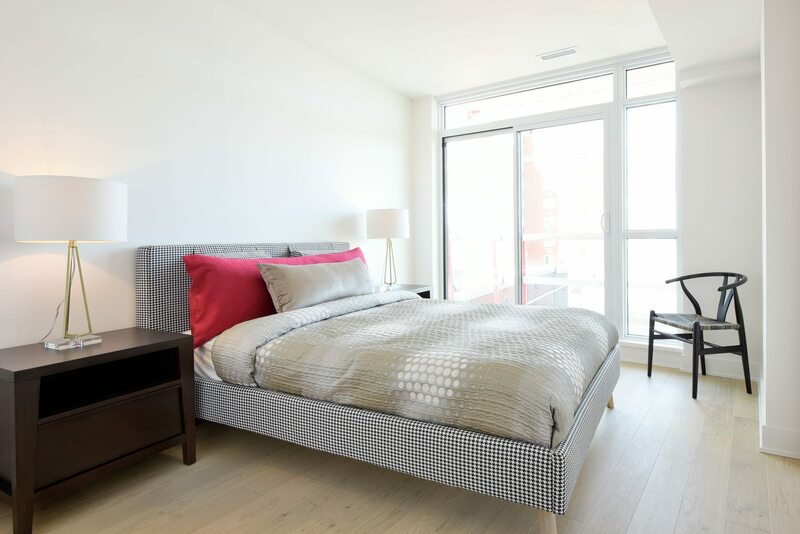 For more than 60 years Minto has forged a reputation for delivering quality homes that exemplify this kind of all-inclusive view. 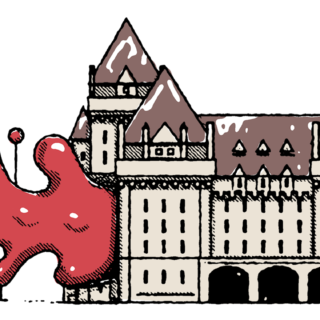 Its buildings offer unparalleled sights over Ottawa’s rivers, the Gatineau Hills, and the city. 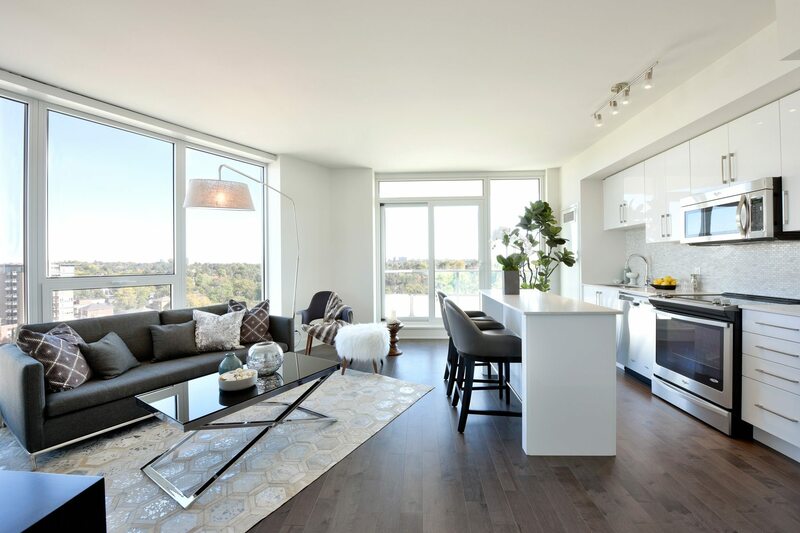 Presently, Minto has suites available in three of its high-rise condominiums set within the city’s most coveted neighbourhoods: Minto UpperWest in Westboro; Minto Beechwood in New Edinburgh, and Minto@Lansdowne in the Glebe. 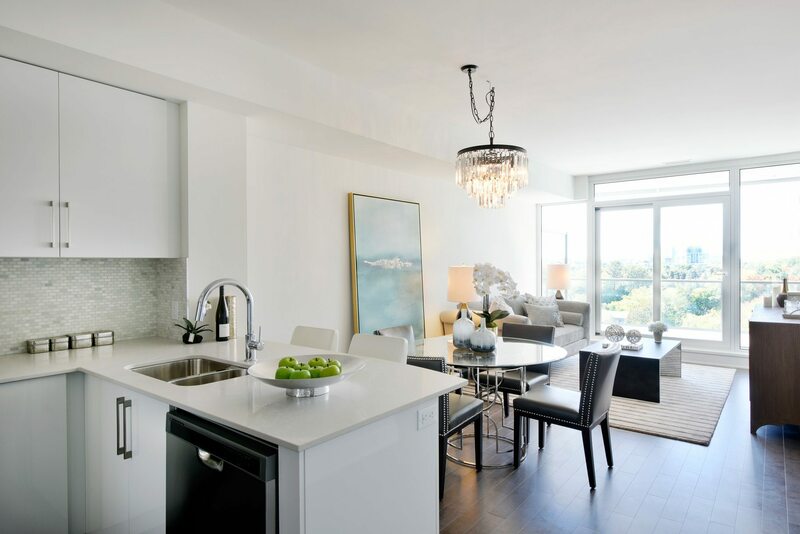 Their expansive penthouses, uniquely designed two-storey suites, and one bedroom condos – all matched with luxe amenities – are already built, homeowners are moving in, and the last remaining unsold suites are move-in-ready. 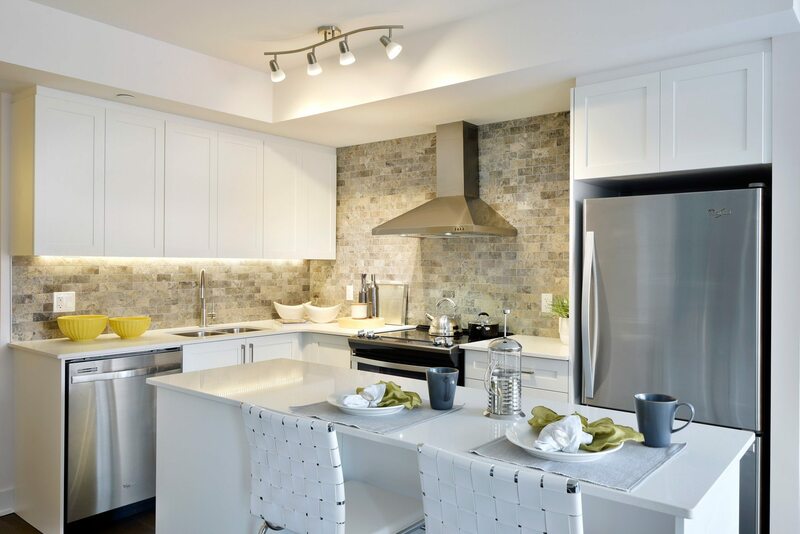 With endless trails along the Ottawa River and some of the city’s best restaurants, cafes, and boutiques, Minto’s UpperWest high-rise is perfectly situated to enjoy the best of what the vibrant village of Westboro has to offer. 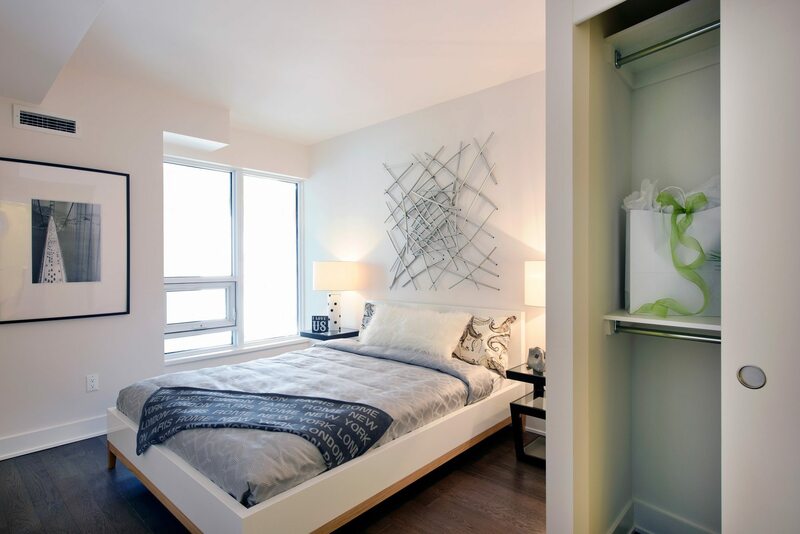 Designed by acclaimed Wallman Architects, this impressive glass tower is unlike any in the city. 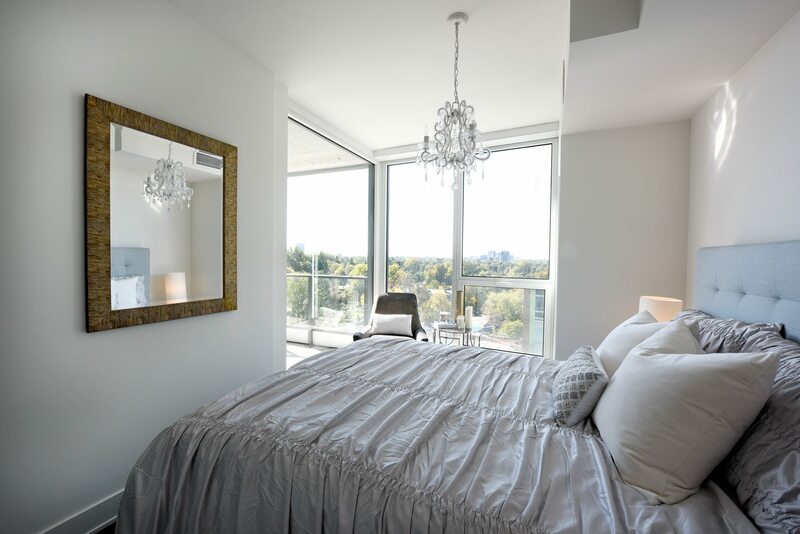 Rising 25 storeys, UpperWest features three designer-decorated model suites available to tour: The Broadview unit is a 741 square-foot, one-bedroom suite that has a view over the tree-lined streets of Westboro village, while The Clifton, an 851 square-foot one-bedroom plus den looks out over the Ottawa River. 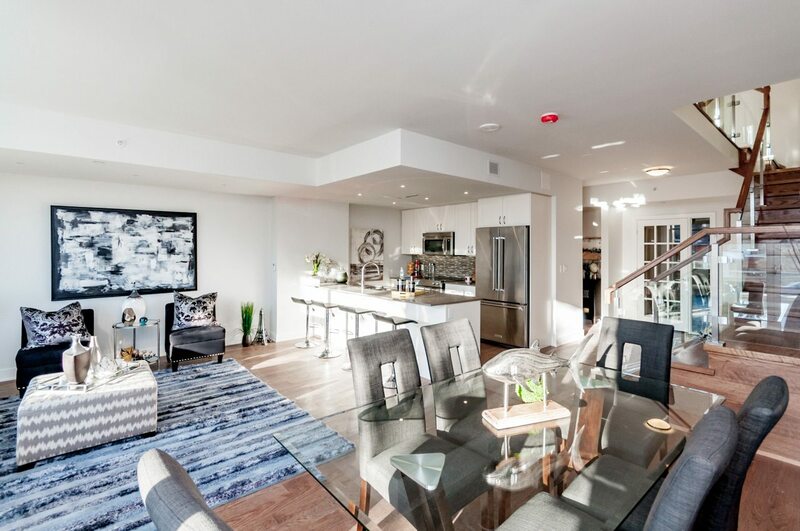 The recently opened Madison model suite provides a look at a 1,012 square-foot, two bedroom suite, which has views across Westboro from the 21st or 23rd floors. 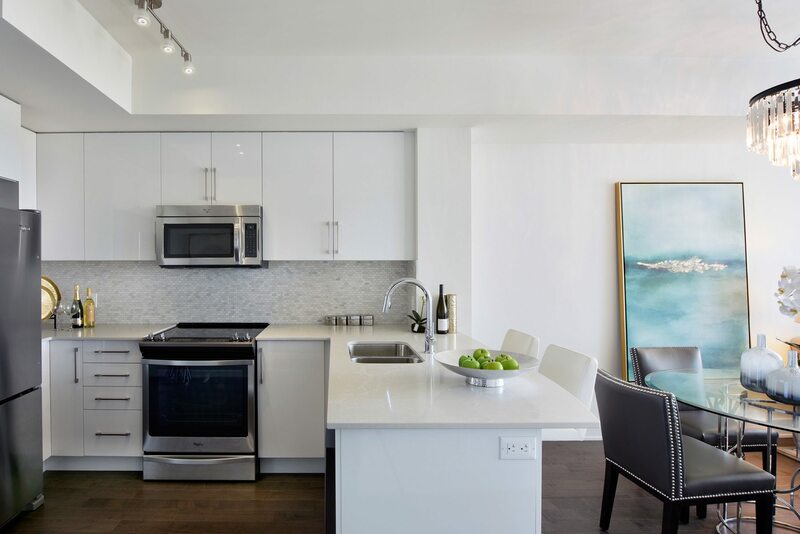 UpperWest is about entertaining too: Residents have access to a private dining room with a demo kitchen, a lounge with fireplace, and a fully furnished guest suite. 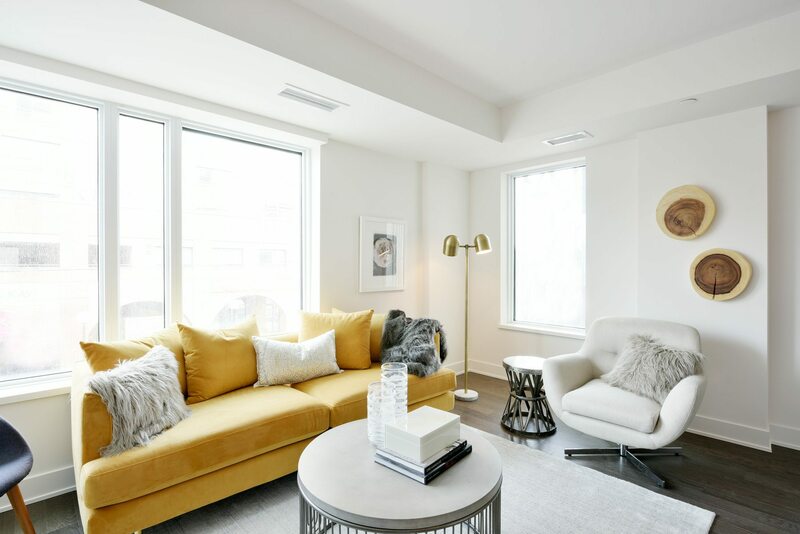 In addition, UpperWest provides a state-of-the-art fitness centre and a 5,500 square-foot outdoor terrace: an urban oasis six storeys above ground that includes a water feature, fireplace, gas barbecues, dining and seating areas, and lush landscaping. 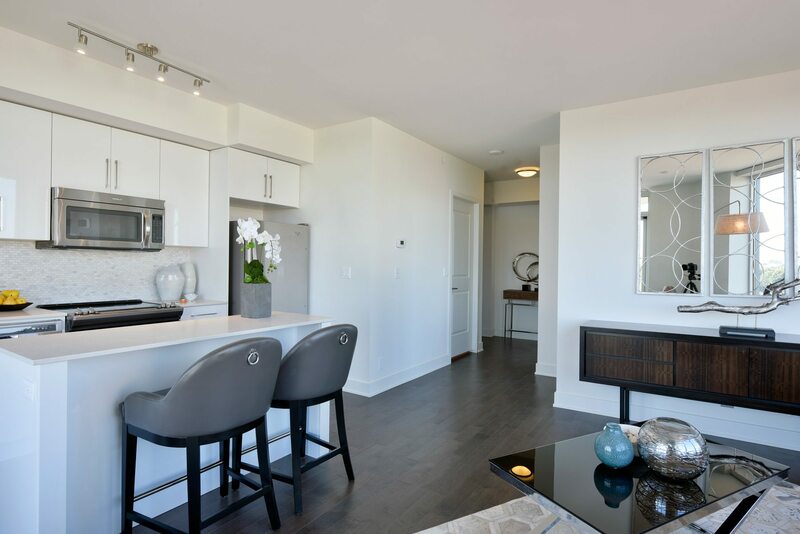 Of the 175 suites in the building (ranging from $325,900 to $1,312,900) less than 10 UpperWest suites are still available. 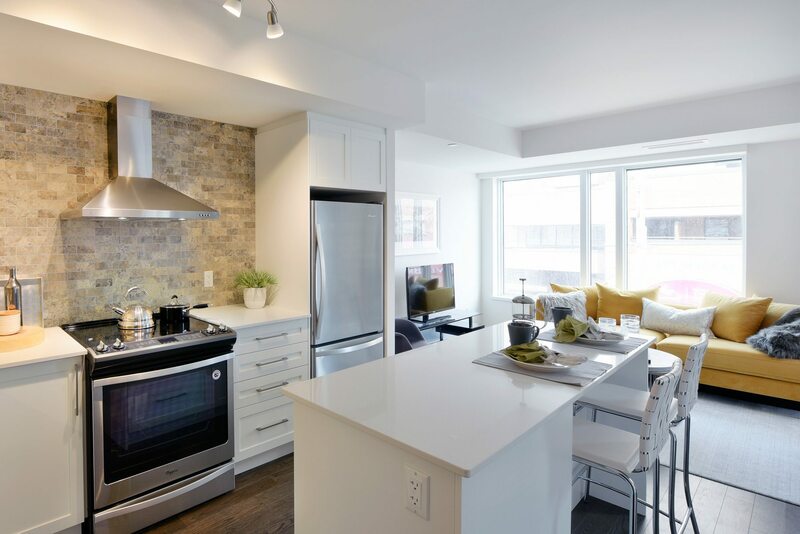 Residents of Minto’s eight-storey, boutique condominium Minto Beechwood enjoy access to a private dining room, a lounge with fireplace, a fully equipped fitness centre, a conference room, and an outdoor terrace with a fire pit, gas barbecues, and verdant landscaping. 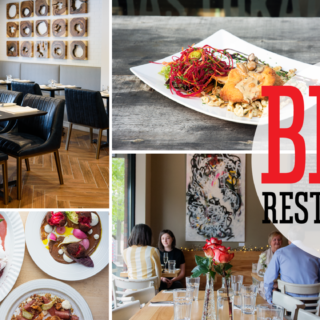 Located in the historic neighbourhood of New Edinburgh near the Rideau River and Rideau Hall, Minto Beechwood inhabits a prestigious, quieter corner of the city — quieter, yes, but still lively; the village offers one-of-a-kind shops, eclectic cafes, art galleries, pubs and restaurants — all within easy reach. 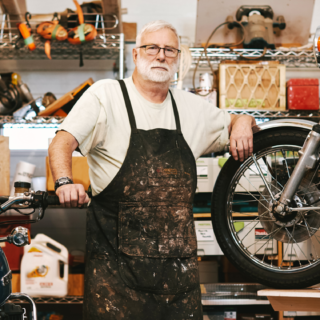 Cycling and walking paths encourage locals to get around on bike and by foot. 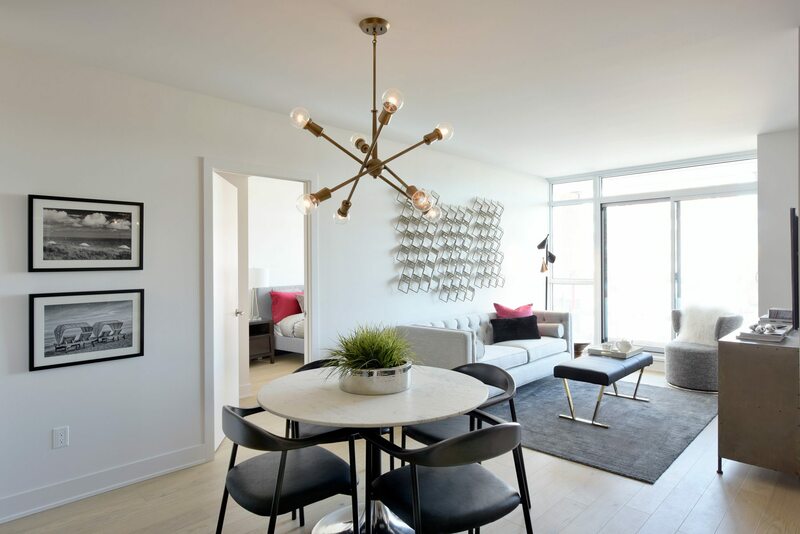 Two designer decorated model suites are available to tour: The Elmdale, an 823 square-foot, one bedroom plus den, and The Manor, a 1,200 square-foot, two bedroom plus den. 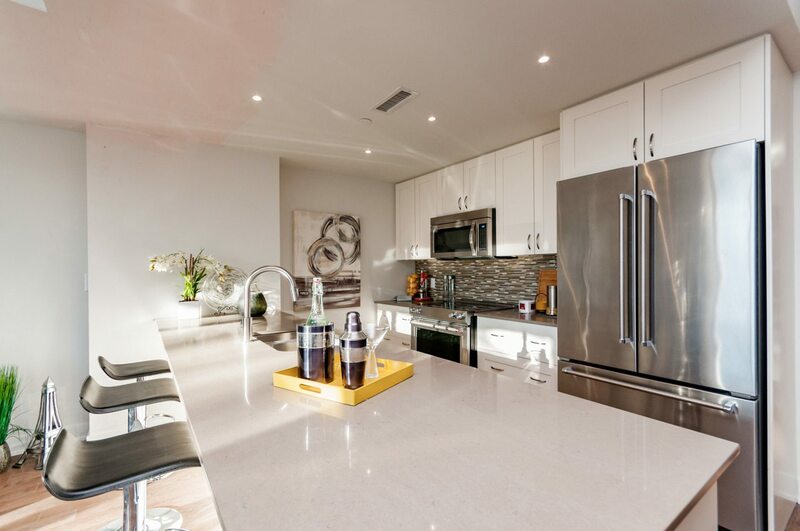 Presently, less than 10 suites (ranging from $321,900 to $973,900) remain unsold. 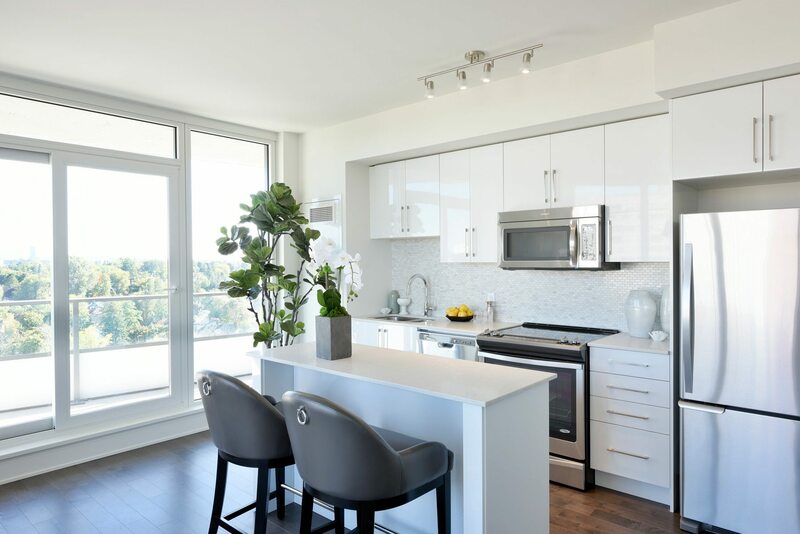 Minto UpperWest and Minto Beechwood exemplify view — each, in its own way, provides spectacular vistas of the city and its natural surroundings beheld from within quality built, boutique dwellings with state-of-the-art amenities, set in some of the most sought after neighbourhoods in Ottawa. Minto’s holistic approach also holds true for Minto@Lansdowne. 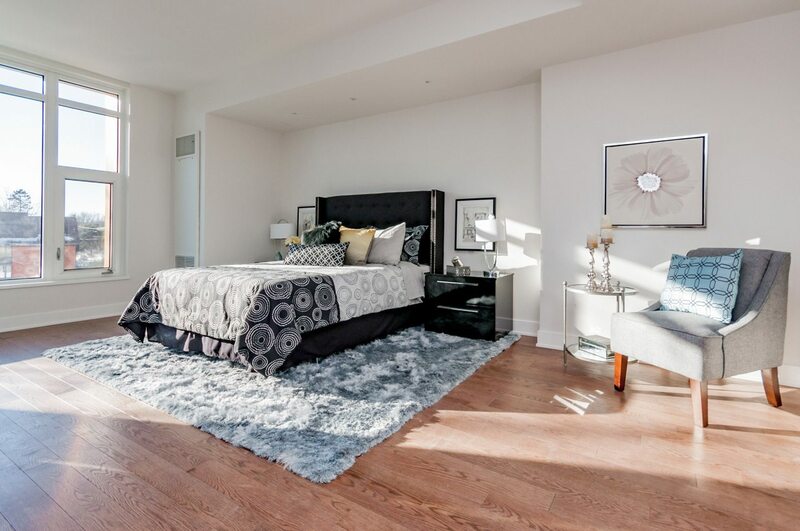 The high-rise condominium is located amidst the bustling, world-class shopping, entertainment, and recreational nexus of the historic Glebe village with views along the Rideau Canal and the surrounding parklands. 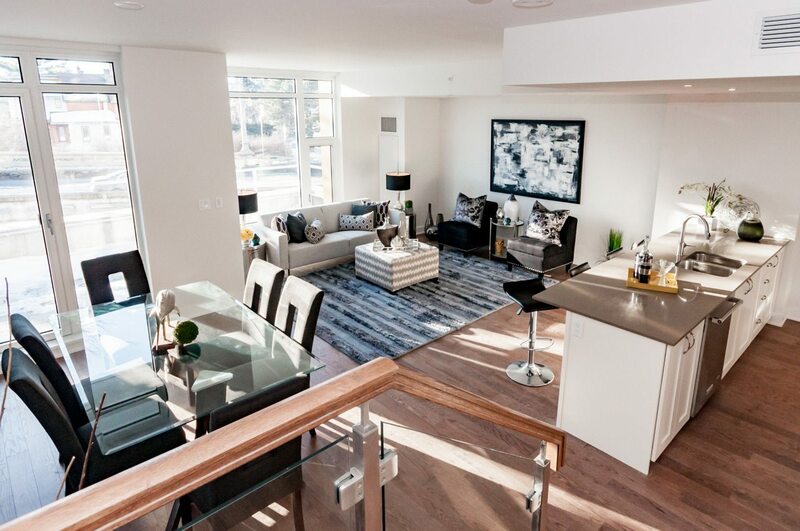 Well-crafted and carefully considered, only two suites in Minto@Lansdowne remain unsold, to view by appointment only.